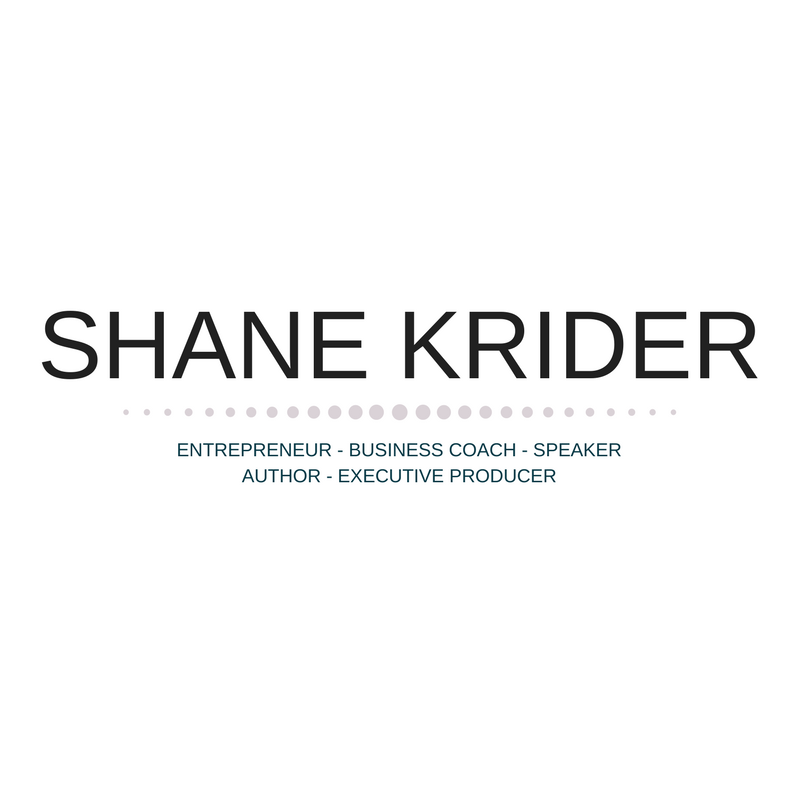 Shane Krider and his wife, Rachel Krider, discuss the meaningful coincidences that come from synchronicity in an episode of their personal development podcast. This episode highlights five steps to help your life prosper. The blog below is about steps three, four, and five: being playful in your perception, trusting your snap judgments, and following the breadcrumbs. See the earlier blogs for how to clear your intentions and stop resisting outcomes. On one level, that sounds ridiculous. But you know, on another level you have to ask: what if? Who knows what could happen? Nobody can predict the future. So here’s how I see it. If I’m willing to go down this path, if I’m willing to pick up the pieces if it falls apart it will be worth it. If I’m willing to pay the price, I can be willing to give myself the space I need to be successful. I may not succeed at this the first time. I might fail. But I’m learning things to better myself along the way. By becoming a little playful with my perception, I’m allowing myself all of these opportunities to succeed. In tandem, you also must learn to trust your snap judgments. When I first learned about the business, in the moment, in the opportunity of learning, my snap judgment was “I can do this.” I had to trust that snap judgment. Even as time went on, day after day after that, things did not go so well. But as you know, life happens and not every step you take is a positive step. Through that, I had to continue to trust that snap judgment. But that’s not trusting your snap judgment. Trust that original judgment that you can do this. Continue to believe that you’re going to do it, continue to act as if you have no choice but to succeed. Once again, if the pieces fall apart, I’m willing to pick them up and put them back together again. Whatever I have to do to put it back right, I’m willing to do it. I’m not too proud. 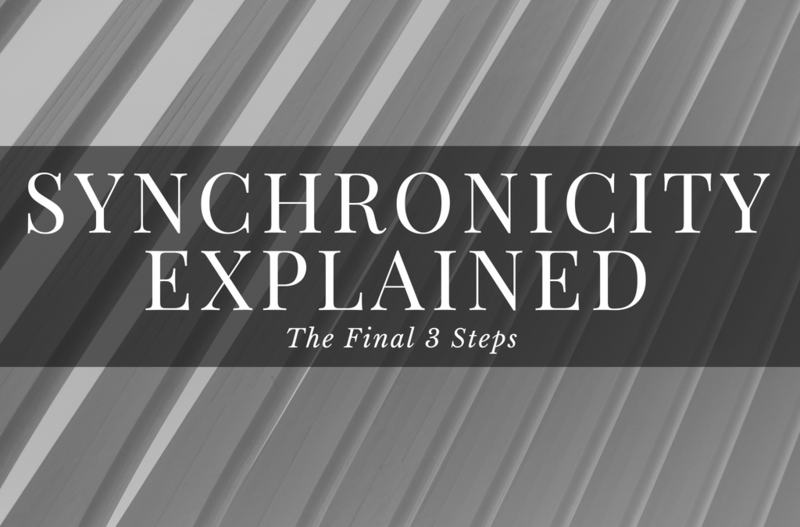 Finally, it’s just following the breadcrumbs, from one synchronistic event to the next.